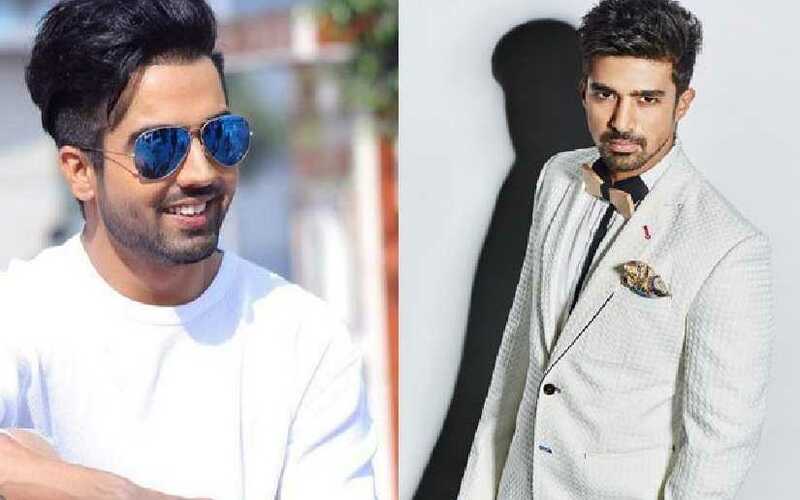 Ranveer Singh-starrer 83 has added two new cast members, singer Harrdy Sandhu and Race 3 actor Saqib Saleem. According to Mumbai Mirror, Saleem will don the character of all-rounder Mohinder Amarnath, who was the Man of the Match in the semi-finals and finals whereas Sandhu will play another all-rounder, Madan Lal. 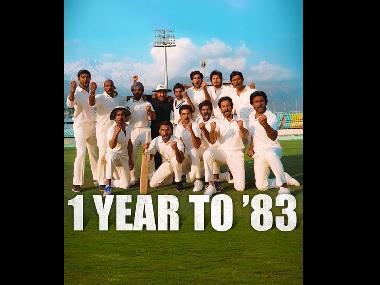 Lal was responsible for taking the crucial wicket of then-West Indies captain Vivian Richards in the finals. It is interesting to see that both the new additions have played cricket professionally in real life as well. Saleem was a state level-cricketer from Delhi during his younger days while Sandhu played in the under-19 team for Punjab as a fast bowler with Cheteshwar Pujara, Ishant Sharma and Shikhar Dhawan. Sandhu's elbow injury turned him into a singer. 83 will mark his debut in Bollywood. The first 100 days of the schedule will begin from May this year in London and Scotland, followed by Mumbai. 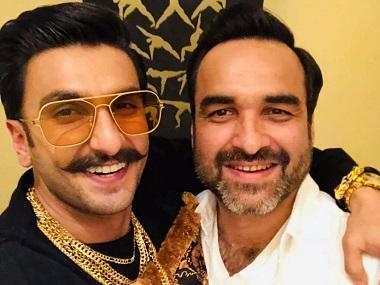 Apart from Singh, Sandhu and Saleem, Pankaj Tripathi will play the role of team manager PR Man Singh. Punjabi actor Ammy Virk will bring Balvinder Singh Sandhu on screen. Tahir Raj Bhasin will essay the role of Sunil Gavaskar and YouTube personality Sahil Khattar will play Syed Kirmani. The Kabir Khan directorial will hit screens in 2020.